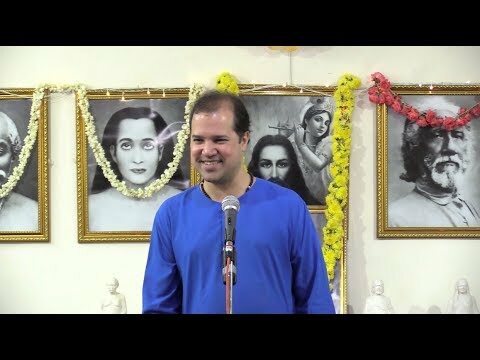 Satsang with high-minded people is very important. 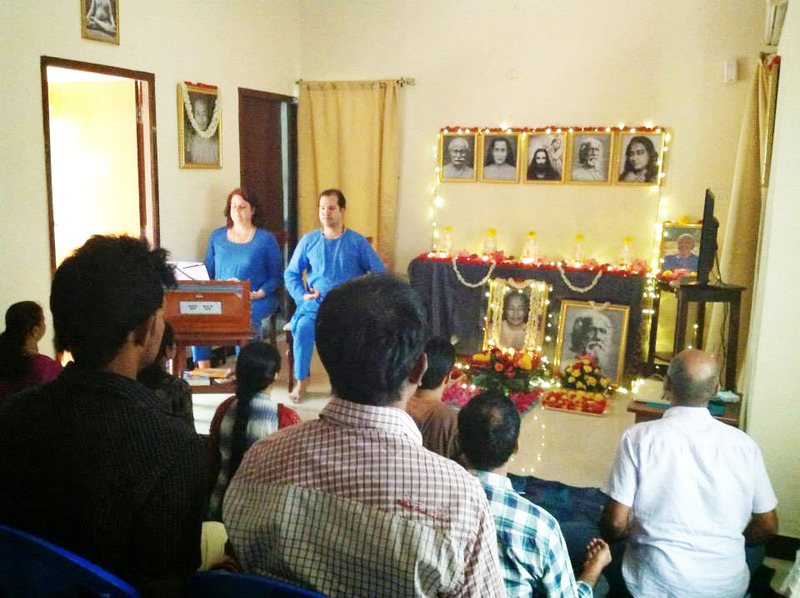 As Yogananda often reminded his disciples, “Environment is stronger than willpower.” The attunement one develops in the company of spiritual friends is a great benefit to all, adding inner strength and beauty to the fabric of everyone’s life and, in turn, your energy adds strength to the whole. Sunday satsangs are a time when members come together to meditate together and share spiritual friendship. 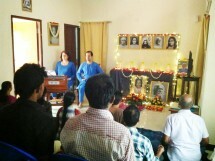 Each satsang includes chanting and singing, an inspirational talk, affirmations, meditat ion & prayers. Satsang will energise you for the rest of your week and help you stick to your daily meditation. 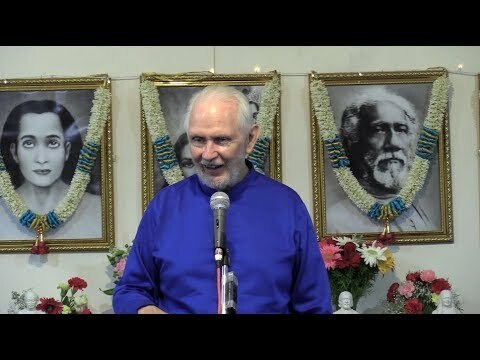 Join us for Sunday Satsangs at the Ananda Sangha Chennai Centre. All are welcome!